Ask a cross-section of the population to name their favourite bird and chances are a high proportion will say the robin. These endearing little birds that feature so prominently at Christmas time have become ubiquitous in our parks and gardens. They are perhaps the one species of bird that practically everybody in the country can recognise instantly. Robins are found throughout Ireland, and are common in towns and cities as well as in the country; their population here is estimated at around four million. Identification is easy: the bright red breast is an immediate giveaway, but the distinctive plump shape, the upright stance and a tendency towards sudden, jerky movements all make the robin unmistakeable. Then, of course, there’s the familiar, warbling song and the “tick, tick, tick” alarm call. 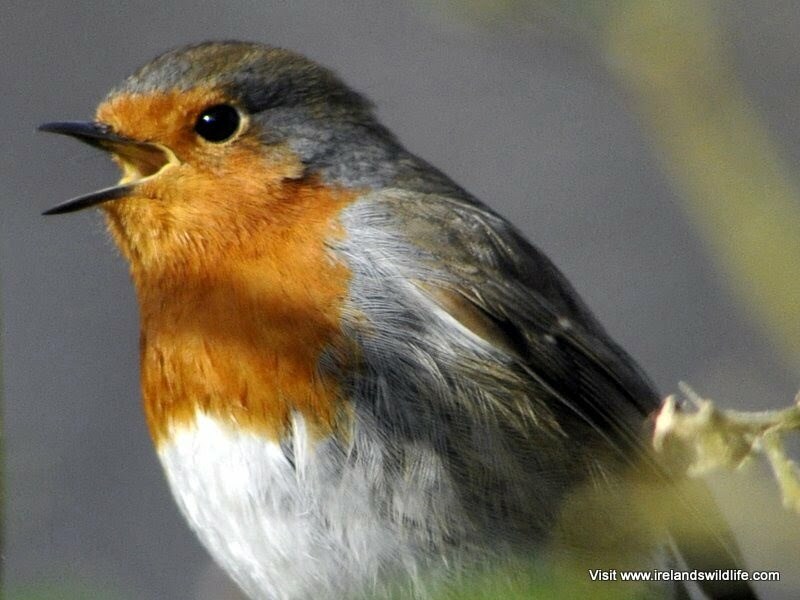 Unusually among birds the female robin also sings, and the robin is the only bird in Ireland that keeps singing right through the winter. Adult male and female robins look identical, but immature birds lack the red breast and have spotted brown plumage with a scalloped golden pattern on the breast. This helps to camouflage them from potential predators, and perhaps more importantly, prevents territorial reaction from their red-sensitive parents. Robins are fiercely territorial. The red breast and warbling song are fundamental in establishing and maintaining a territory, and are used by both sexes as females hold their own territories during the winter. Males in particular are very aggressive and will attack any rival who ignores the puffed-out red breast and warning song. This territorial instinct is so strong that occasionally confused robins have been seen attacking anything red in the garden, from a pair of red socks on the washing line to their own reflections in car wing-mirrors. In spring territorial boundaries change and the male’s song becomes louder and more vigorous. Females have to take care when entering a male’s territory and must adopt a subservient posture if they are to avoid the wrath of the territory’s guardian. Once the female has been accepted nesting starts early, and up to three broods of young can be produced in a single season. Robins are notorious for nesting in unusual places: under old car bonnets, garden sheds, disused bookshelves and even abandoned Wellington boots. Normally however the nest is built in a well-concealed hollow in a wall or bank, and a clutch of four to six eggs is laid. The female incubates the eggs for about fourteen days and is fed on the nest by the male during this time. Both parents feed the youngsters, which leave the nest after between ten and eighteen days. About three weeks later the young birds are left to their own devices and the parents begin the whole process again for the next brood. Robins are wonderful opportunists, and take full advantage of their proximity to people to supplement their diet – particularly during the winter months. When the days are cold and short robins will be among the first to visit our bird-tables and feeders to boost the meagre pickings available in nature. At any time of the year they will flit restlessly around gardeners feet as they turn the soil, eager to cash in on a free meal of earthworms and insect larvae. Robins get bolder with repeated offers of food, and some become so tame that they will even enter houses or feed from the hand. Strangely, this confiding nature seems to be peculiar to the robins of Britain and Ireland. Elsewhere in Europe they tend to be shy, skulking birds that stick to the undergrowth and avoid contact with people. Whatever the reason for this unusual confidence, the Irish robin’s character has undoubtedly gained it a place in people’s hearts, and I think it’s safe to say that it’s there to stay. 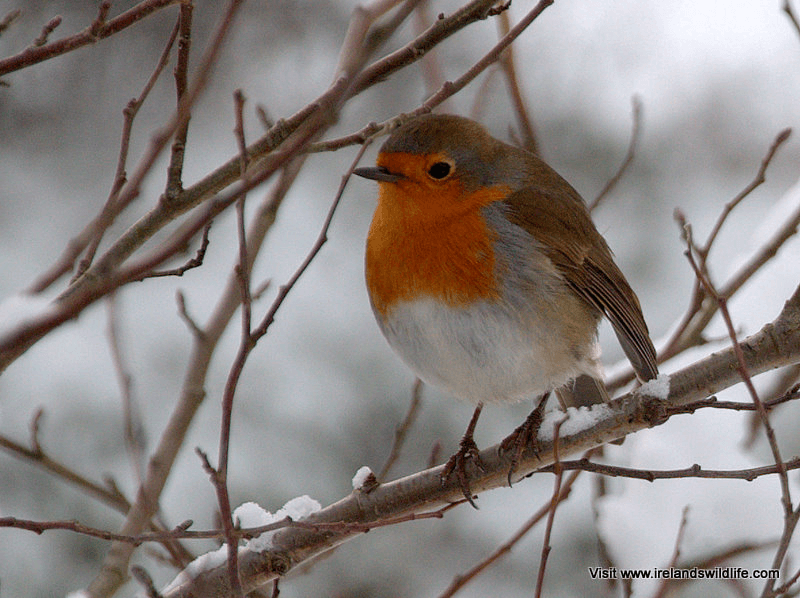 My favourite fact about Robins relates to why they are so friendly when you are gardening. 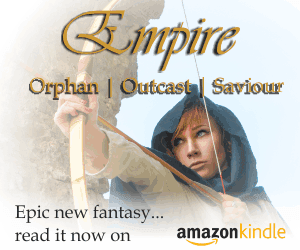 At one time they were a forest bird and would follow wild boar around, pouncing on invertebrates and worms uncovered by the boars rooting around. So when a Robin follows you around in the garden when you’re digging, it’s because he thinks you’re a pig. My little robin made friends with me in mid July before its red breast had developed. It now flys towards me when I enter the garden and feeds out of my hand. It seems to enjoy our company and is never far away. I don’t know wether it is male or female but I am going to put a nesting box in place before the Winter comes. We have had robins with us whilst digging the veggie patch etc. in the past,but have never encountered such a friendly bird before. In the National Botanic Gardens in Glasnevin one of the keepers told me that they survive about 2 winters in the wild but if kept in captivity, they can survive up to ten years. Is it known why they don’t feed from bird feeders? Is it due to their shape? Robins can live longer than 2 years in the wild although 2 years is their typical lifespan. It’s tough out there for small birds. That said, the maximum recorded age of a wild robin (established through ringing) is 8 years, 4 months and 30 days, from a bird recovered in 1977. I’ve seen robins at my seed feeder here, and they will hover around fatballs / suet treats during cold weather — but they are more comfortable feeding on the ground, so you’ll usually find them under the feeders picking up the scraps, or on the bird table. Sorry for not responding sooner… just noticed your comment here now. 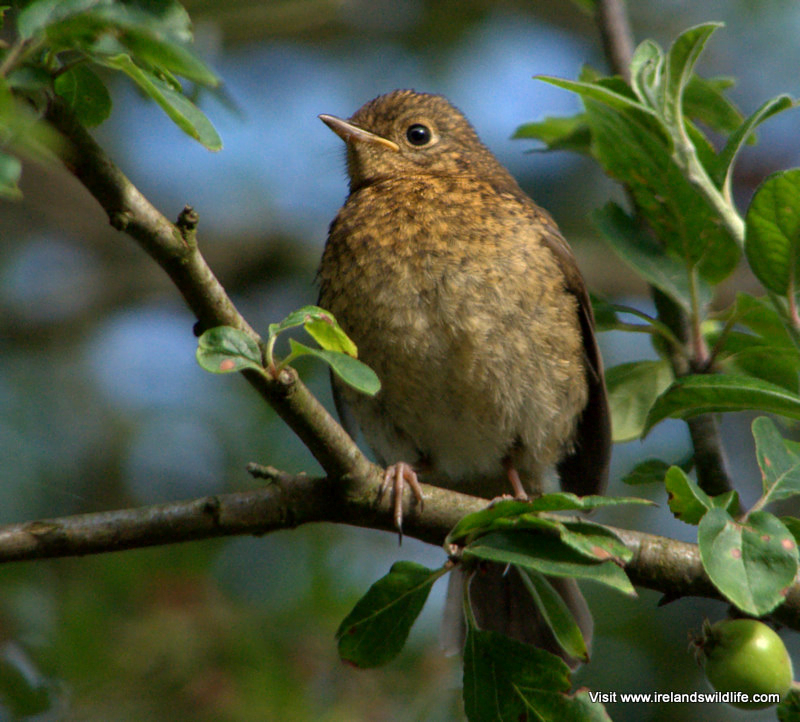 Sounds like the birds you’re describing are not robins, but another species visiting your garden. If you have a photograph it would help to ID the newcomers..
we have a lovely little robin that visits our Nursing Home in County Meath. it comes in through the door on different units and flies around often settling on a sleeping resident.